LOCATION, LOCATION, LOCATION! Next to world famous Porsche Building! 200 sq.ft. LARGER than 30 apartments underneath! 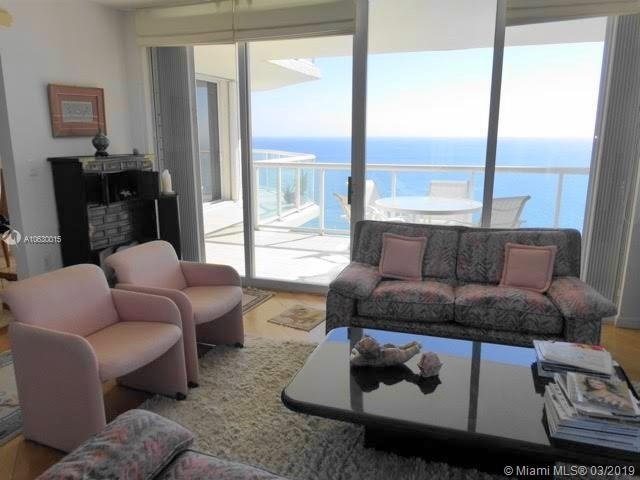 Absolutely breathtaking direct ocean and intracoastal views with wraparound balcony. Upper tower suite in 5* building with only 4 units per floor now priced for quick sale! Very nice layout, water view from every room! Impressive sunsets from living room + guest room. 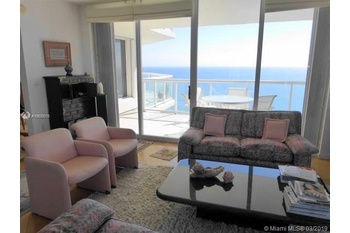 Floor to ceiling windows, walk-in closets, hurricane shutters. Private glass elevator. Brand new pool and reception. Amenities: Grand ballroom and banquet/meeting facilities, 2-story fitness, Sauna, massage room, beach and pool service, tennis court, putting green, dog walk, BBQ, free valet parking, 24h concierge and security, Walking distance to brand new Publix, shops, restaurants and houses of worship.